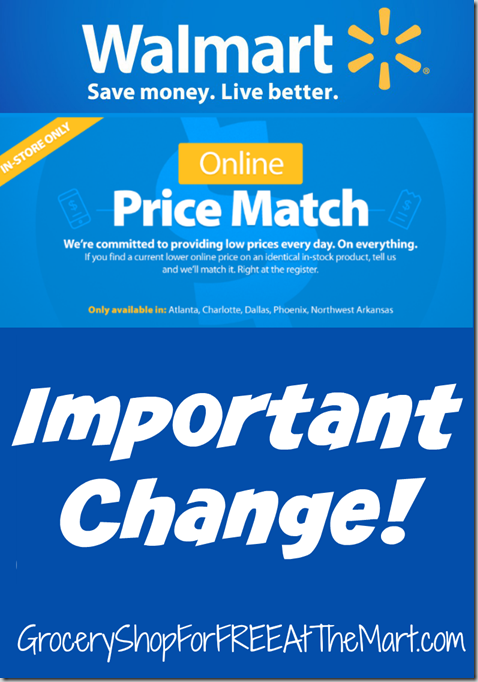 Are you a little lost when it comes to price matching at Walmart? Well you are in luck! Rena Hearn over at The Price Match Report is hosting a special class all about price matching. The class is FREE to join and if you would like to try her amazing service, use referral code GSFF for a FREE trial! Just click here for more info. 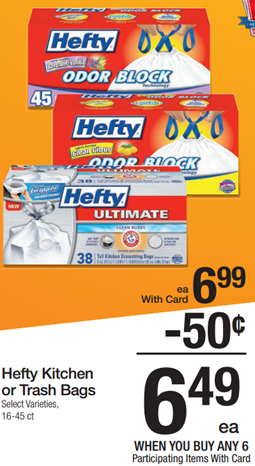 Walmart Price Match Deal: Hefty Trash Bags Just $5.49! Check out this price match opportunity for Hefty Trash Bags! 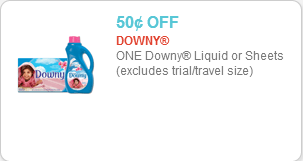 **HOT** Tide Detergent Just $2.20, Downy is $2.45! 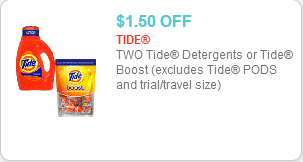 This is a FANTASTIC deal on Tide and Downy products! 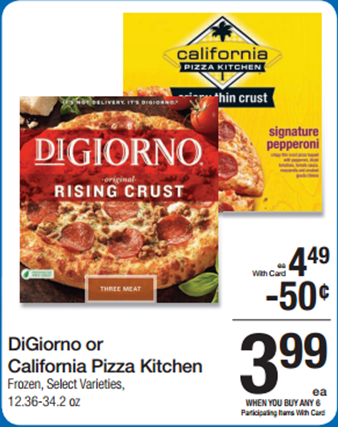 Walmart Price Match Deal: DiGiorno Pizza Just $2.66! 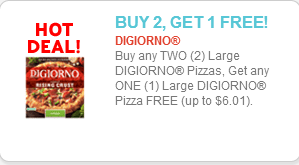 The DiGiorno Pizza coupon has been reset! Grab this awesome deal now! 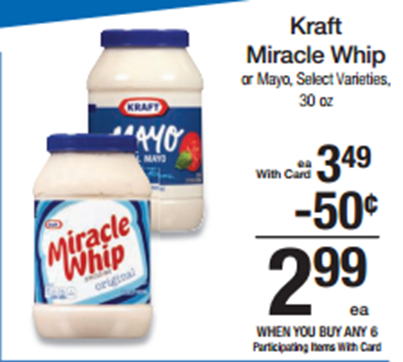 Walmart Price Match Deal: Kraft Miracle Whip or Mayo Just $2.49! Here’s a new price match and coupon for Kraft Mayo or Miracle Whip! 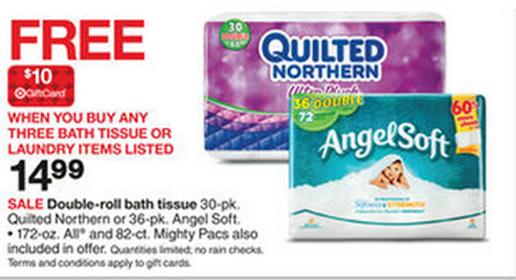 Walmart Price Match Deal: Quilted Northern As Low As $.15 a Roll! Here’s a price match opportunity for Quilted Northern bath tissue but you might be better off doing this one at Target so you can get the $10 Target giftcard WYB 3 packs of toilet paper. Up to you! If you go to Target, do the deal above times 3 (You will need 2 computers to print 3 coupons) and get a $10 Target giftcard making the final net price $10.16 each. That would make them about $.15 per single roll. 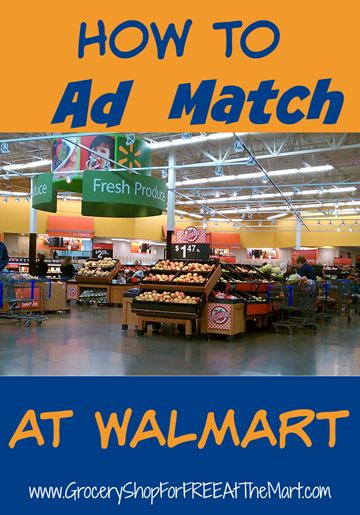 Walmart Price Match Deals: Oscar Mayer Deli Fresh Lunchmeat Just $2 a Pack! Here’s another great price match opportunity! 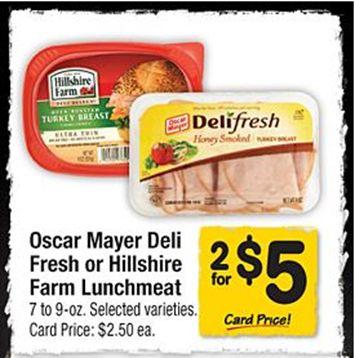 You grab this deal on Oscar Mayer DeliFresh lunchmeat! Price Match Deal: Kellogg’s or General Mills Cereal Just $1.49 at Walmart! 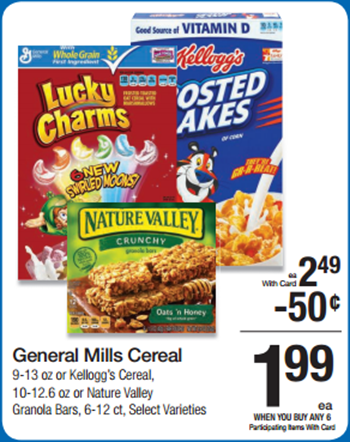 Grab these coupons and pick up some cheap Kellogg’s or General Mills cereal! 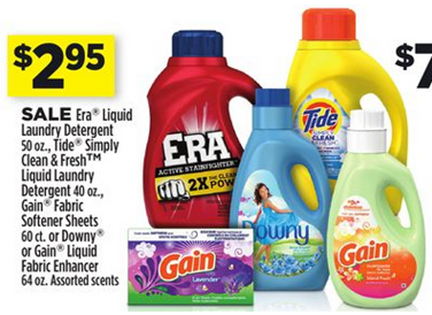 Walmart Price Match Deal: All Laundry Detergent Just $1.49! This was posted earlier but I am reposting it here because it is an incredible deal that ends tonight. 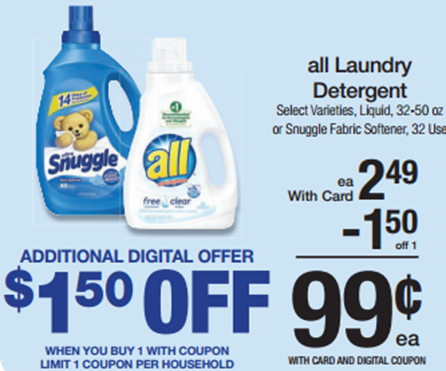 Here is an AWESOME deal on All Laundry detergent! At Kroger you can do one deal as posted above and get one bottle of All for $.99 but take this deal to Walmart and get as many as you want at $1.49! Today Only: Simply Orange Juice 89oz Jugs Just $4! 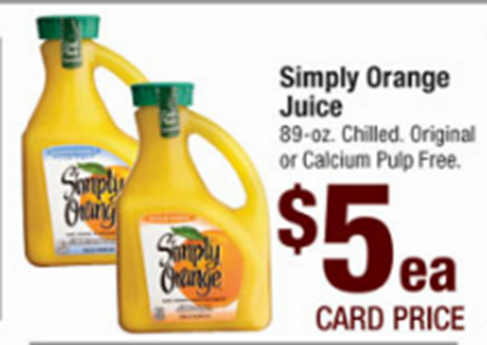 Safeway stores have the big 89oz jugs of Simply Orange OJ on sale for $5 today only. Walmart Price Match Deal: Old El Paso Products Just $.80 Each! 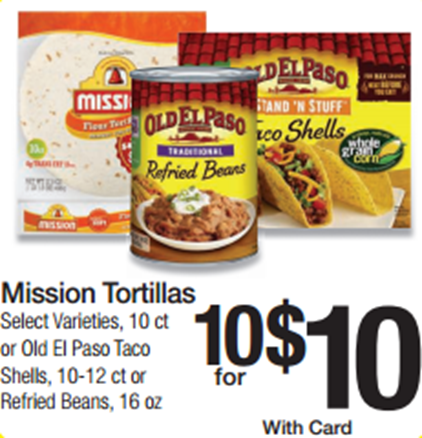 Here’s a great new price match and coupon for Old El Paso products!